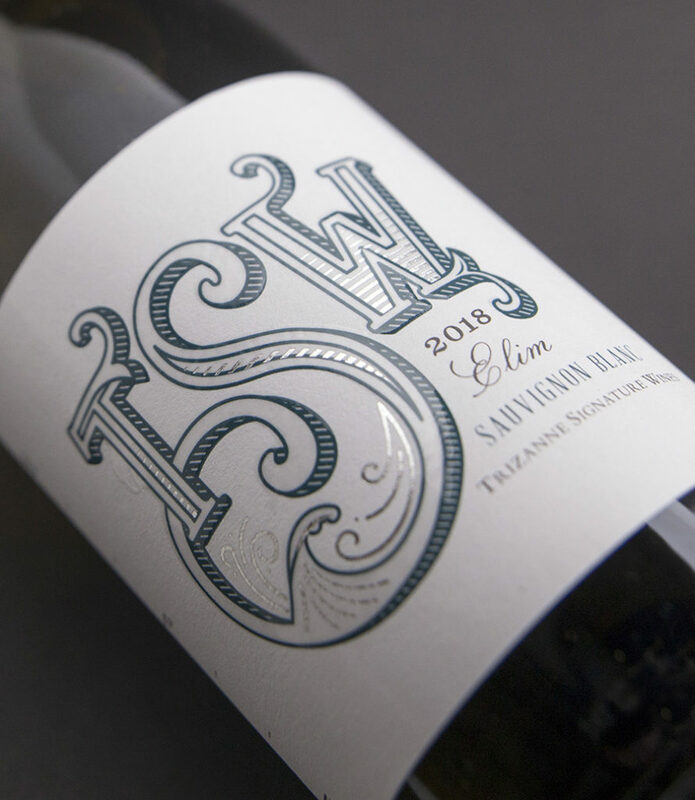 The Sauvignon Blanc and Semillon grapes are sourced from Elim, where prevailing winds provide a cool ripening season. 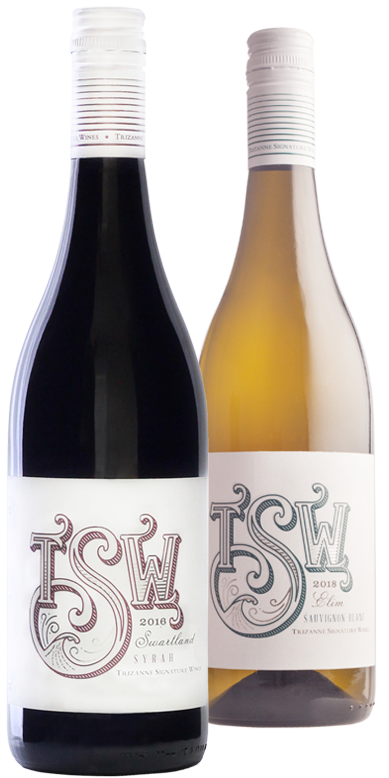 The Syrah and Grenache are sourced from the Swartland. 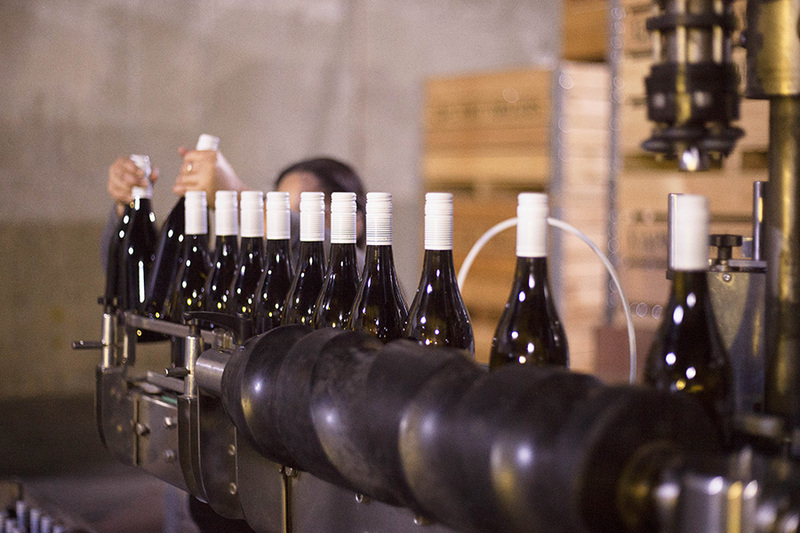 All grapes are carefully nurtured and selected, to ensure that only the best makes it to bottle. 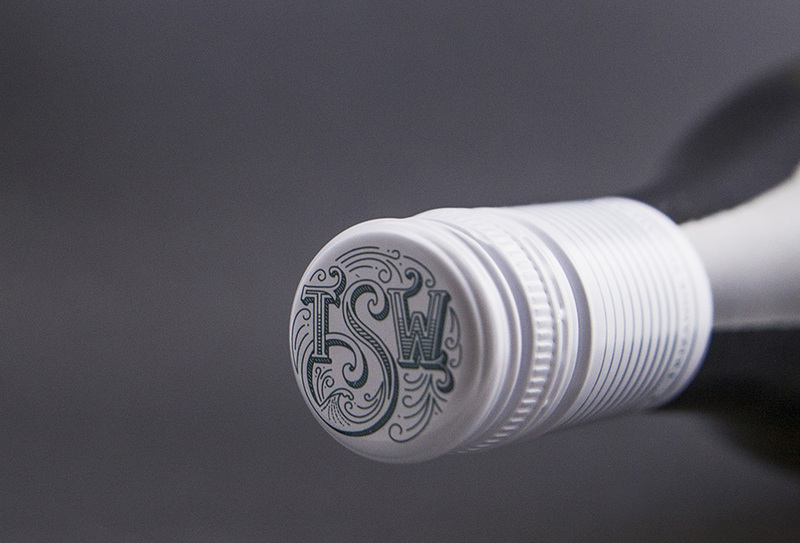 All TSW wines tend to show an underlying elegance and gracefulness. Harvest started in the second week of February & continued for 2 weeks. 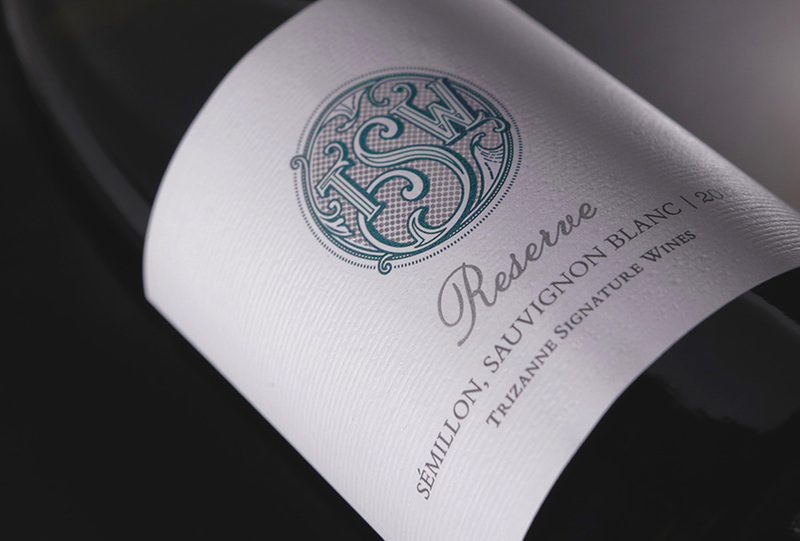 The different Sauvignon Blanc parcels were fermented separately after which they were left on the lees for a few months before meticulous blending took place. 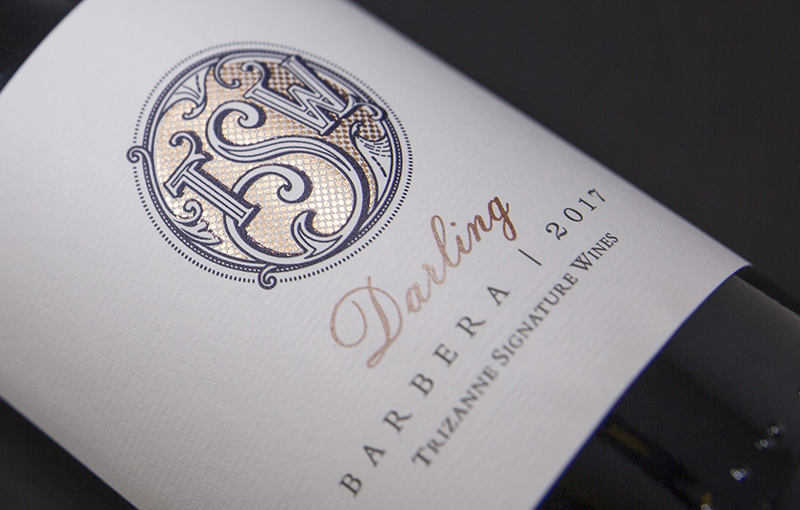 ‘Hand picked from 17-year-old dry-land vines on Swartland schist soils. 100% de-stemmed & fermented in open-top fermenters. Elevage took place in 500L French oak puncheons. 85% Shiraz, 15% Grenache. 13.5% abv. Screwcap. Swartland WO. Darling Barbera: This is not your average wine, no fence sitting here, either you like it or you don’t. I’ve created this wine out of curiosity what the vineyard could deliver. A block of Barbera in the Darling area, bush vines planted on sandy loam, why not? I’m getting closer to understanding this specific block, but the journey will continue creating this wine. 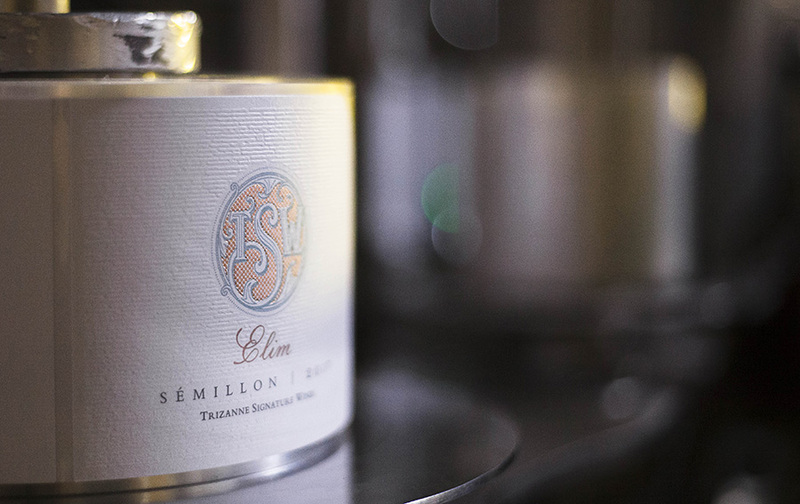 Elim Semillon: Since harvesting my first grapes from this specific Semillon block in Elim back in 2009, I’ve never seen such perfectly healthy grapes in the nine years like we did in 2017. Due to the healthy state of the vineyard I could give the block an extra two weeks of hang time, which is quite significant in the Elim area, considering it’s a cool climate with its fair share of cool climate hiccups come harvest time. I decided to produce a straight Semillon with very little interference. Harvest started the 4th week of January 2017 from dryland 12 year old bush vines planted on sandy loam. The Barbera was destemmed and fermented naturally for 2 weeks. It matured in 500L old French oak barrels for 11 months on the fine lees. No fining and only light filtration. Grapes were harvest during the 1st week of March 2017. 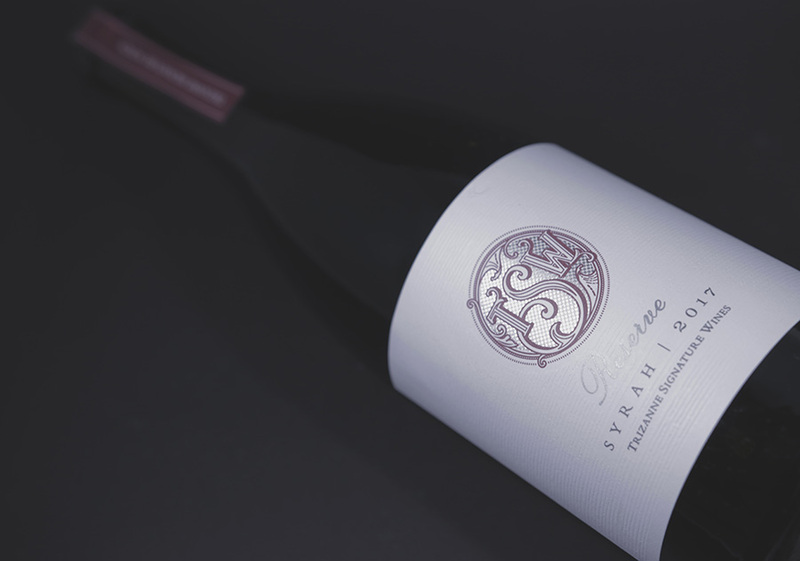 The parcel was whole bunched pressed and naturally fermented in old French oak 500l & 300l barrels. Extended lees contact and a total of 16 months in oak. Bottling took place in July 2018. Green and gold in the glass, with good luminosity. The nose has elements of green melon, sweet herbs, blackcurrant, hay and river rocks.Complex, intense and inviting. The palate is balanced, intense and long with a lovely vinosity to the fruit. It follows on beautifully from the nose with generosity and elegance being hall marks. The acid is wonderfully integrated creating a lovely tension on the mid and back palate. 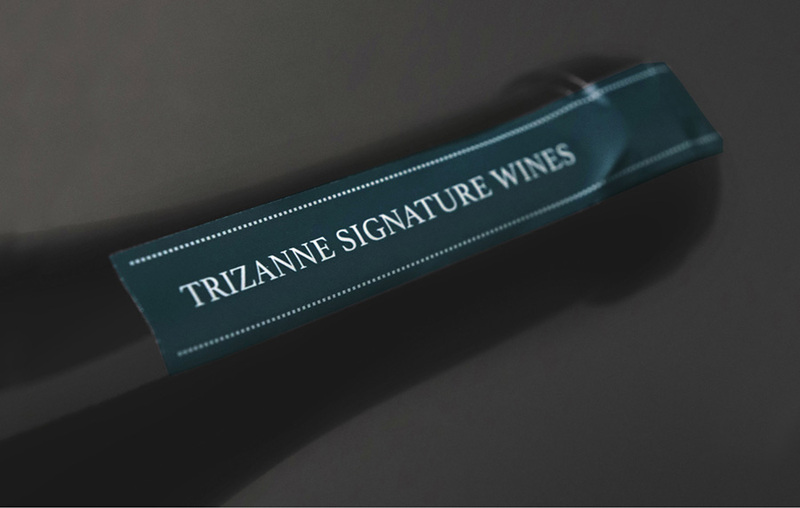 Trizanne Signature Wines has released a pair of wines under the Reserve label for the first time since the 2009 maiden vintage. 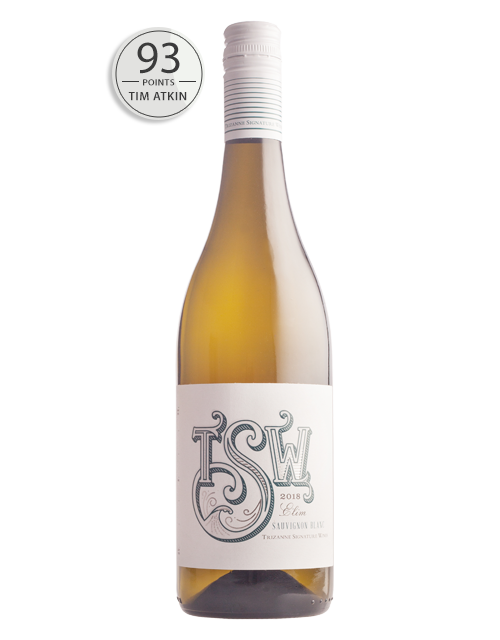 This pair, a Sauvignon Blanc Semillon blend and a Syrah, both from Elim near Cape Agulhas, exhibit Trizanne’s skill at expressing purity, balance and elegance in her wines without compromising on complexity, intensity or gravitas. 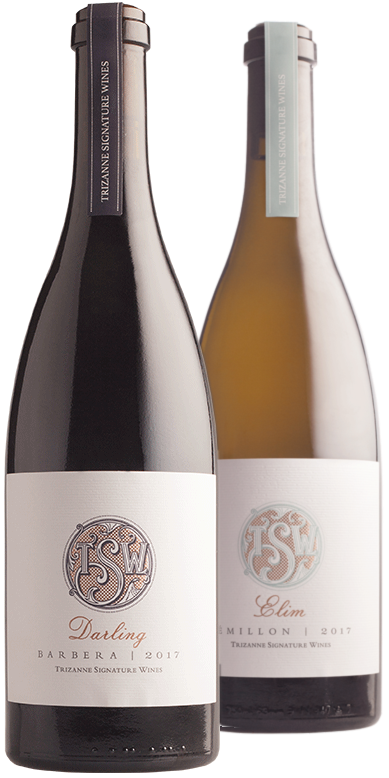 Meticulous vineyard selection culminated in the creation of two world class wines. 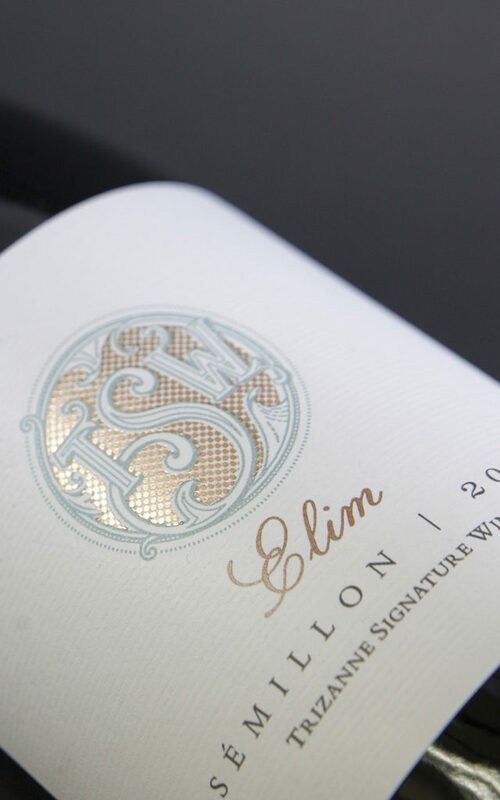 They are amongst the most elegant of Elim wines, and effortlessly reflect the quality and style that Elim is capable of. 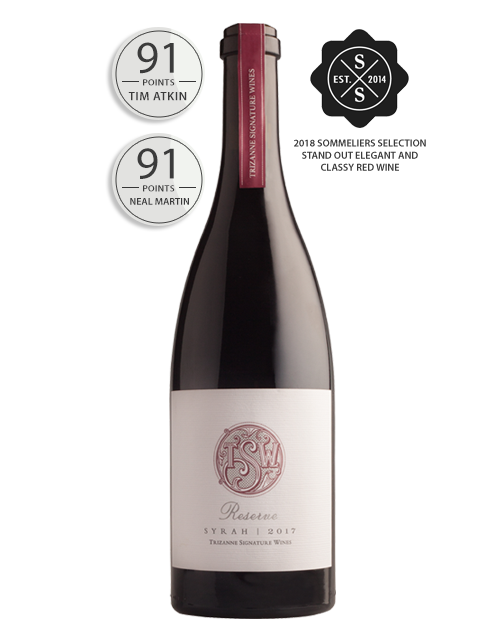 Harvested from three vineyards in Elim, each from a different clone, on soils varying from shale, gravel and ferricrete also known as Koffieklip, the 2017 Syrah is a beautiful example of cool-climate and a great counterpoint to the to the warm-climate Syrah more commonly found in South Africa. Minimal intervention was used during the winemaking process. After de-stemming, wine fermented in open-top containers and benefited from daily punch-downs. The wine then spent 11 months in old 225L French oak and was bottled in January 2017. A youthful wine at this stage, coiled and benefitting from time in the glass or a decanter.